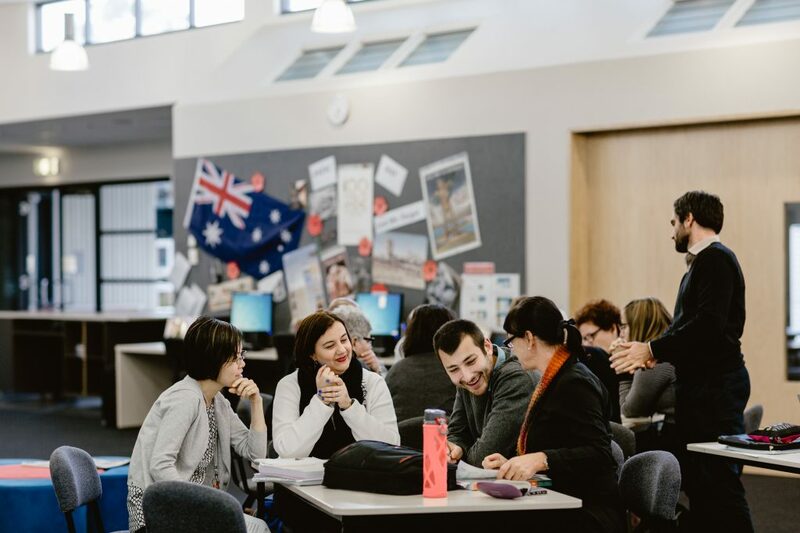 VicTESOL is a professional association committed to promoting excellence in Teaching English to Speakers of Other Languages (TESOL) and supporting cultural and linguistic diversity through high quality multicultural education. 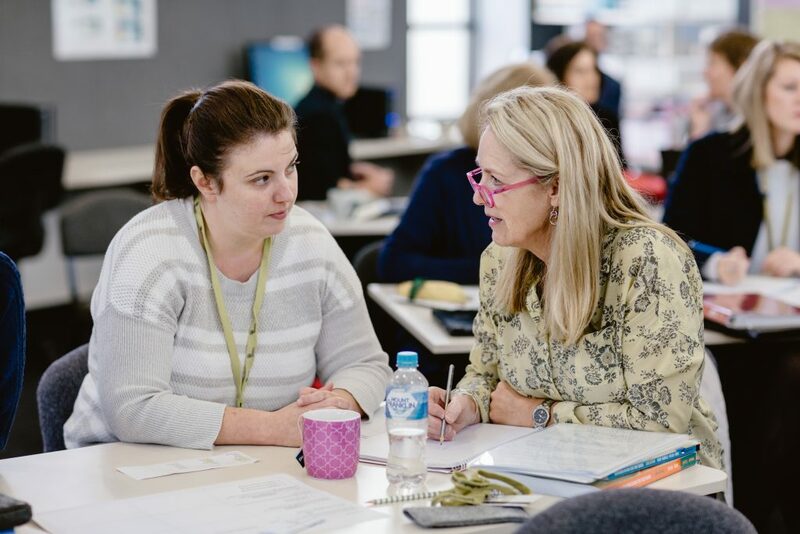 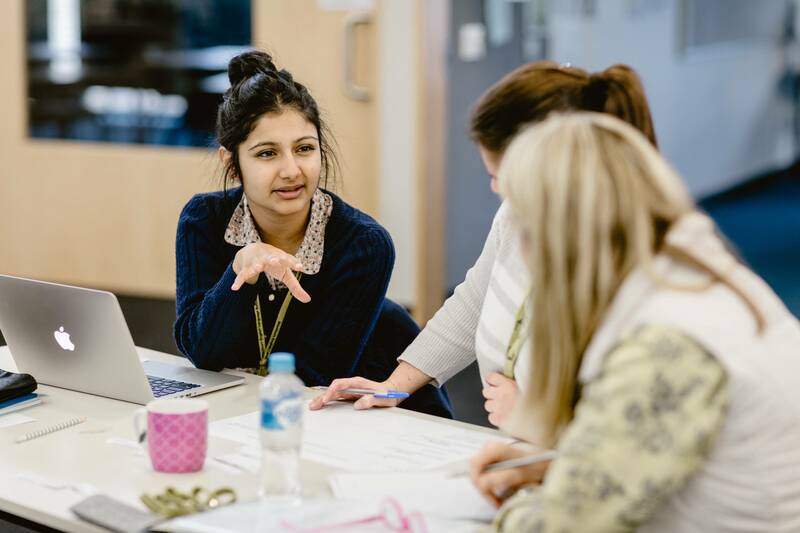 VicTESOL provides support and services to generalist, content, trade and EAL specialist teachers across the state of Victoria. Click here for the full list of updates. 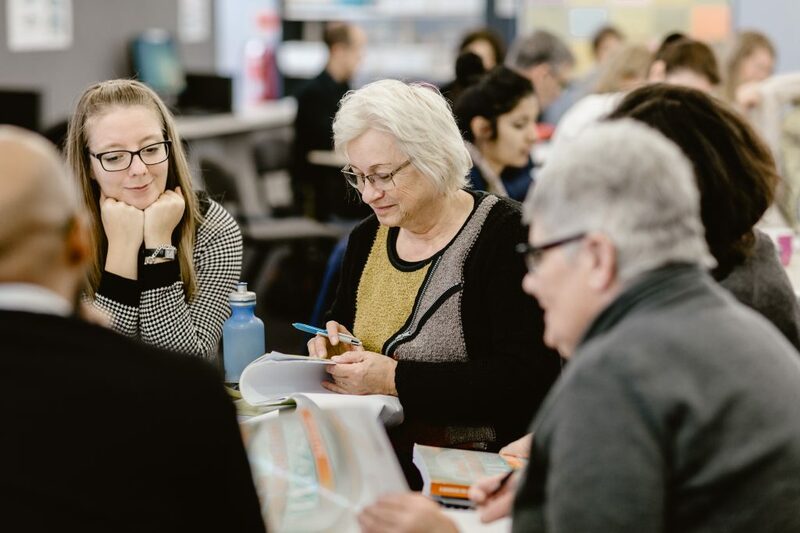 We encourage you to join VicTESOL, and help us support TESOL and EAL students and teachers across Victoria.